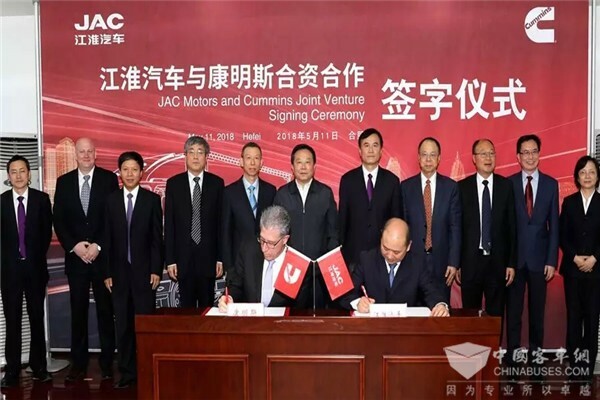 On May 11, Cummins (Stock Code on New York Stock Exchange: CMI) and JAC (Stock Code on Shanghai Stock Exchange: 600418) officially signed an agreement for setting up a joint venture in Hefei. Each party will hold half shares of the new company. 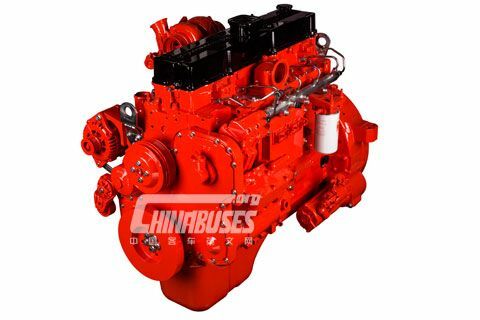 Not long ago, Cummins signed an Equity Transfer Agreement With Navistar. 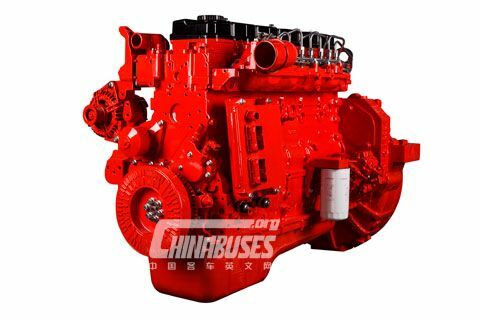 According to the agreement, Cummins will buy the half shares of Anhui JAC Navistar Diesel Engine Co., Ltd., which are originally held by Navistar. “We are very delighted that we could build long-term cooperation ties with JAC. As a highly respected auto maker in China, JAC has always been giving top priorities to meeting customers’ special needs. 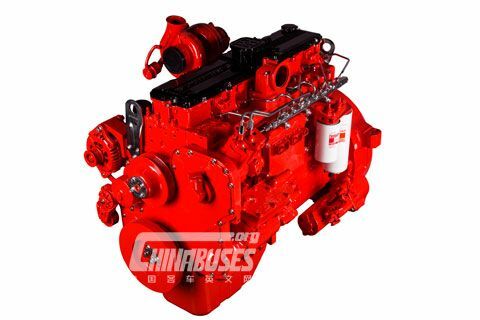 Our shared commitment to our customers will further strengthen our ties in the future and we aim to provide our customers with better quality, more energy efficient and more environmentally friendly products,” said Steve Chapman, Vice President of Cummins China & Russia. 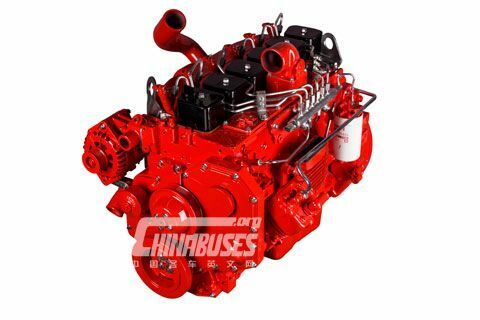 For over two decades, a wide spectrum of engines made by Cummins have equipped vehicles manufactured by JAC. The joint venture, which is based in Hefei, will continue to roll out a wide range of power solutions meeting National V and National VI Emission Standards.